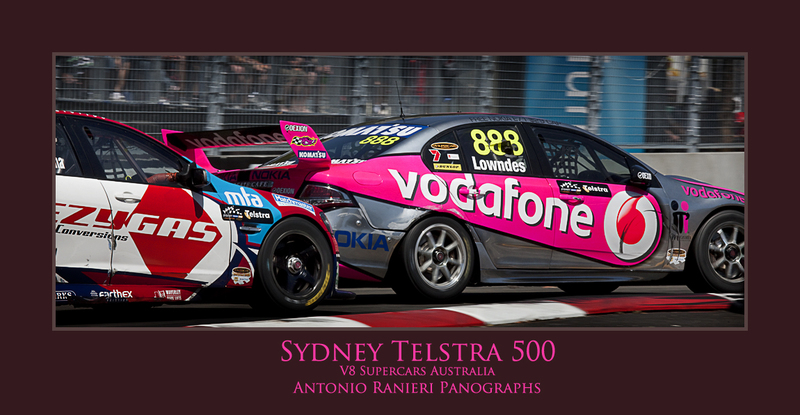 Hi All this is an image from the Sydney Telstra 500 one of the rare car shots we took!! hehe only kidding!! This is a new event on the V8 supercar circus awesome track to say the least. Too bad thou there is enough spectator space & view for the average joe blow to take photo’s that was a little dissapointing. Yes if you haven’t guessed by now I’m a lowndesy fan!! Not such a good weekend for him thou. Anyhow time to go shoot again!! ~ by antonioranieri on December 13, 2009.